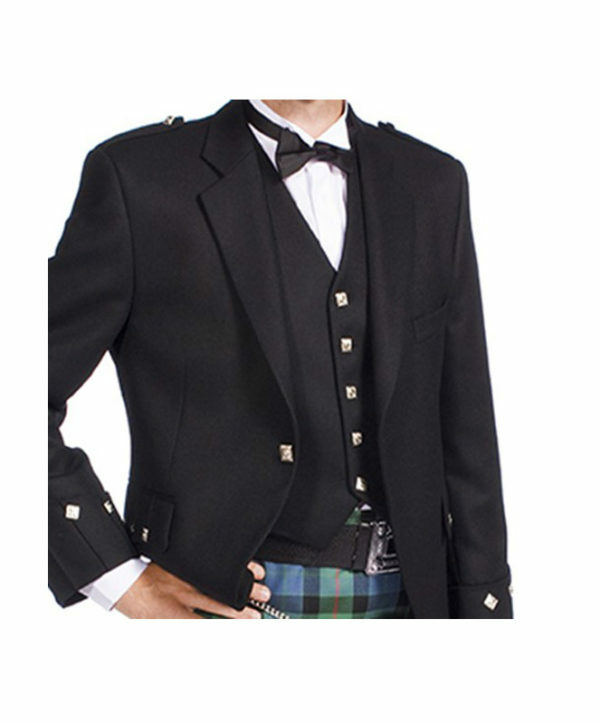 The Argyle jacket and waistcoat is part of your traditional highland dress for events such as weddings, dinners, balls, or parties. 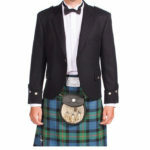 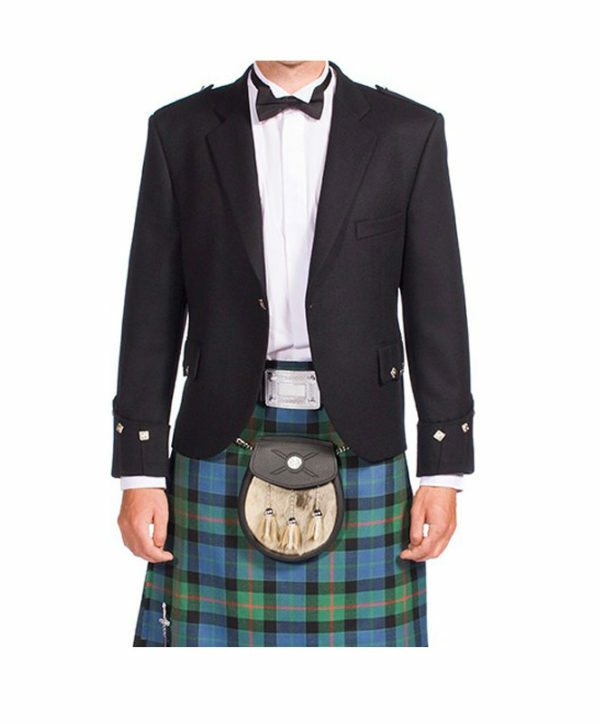 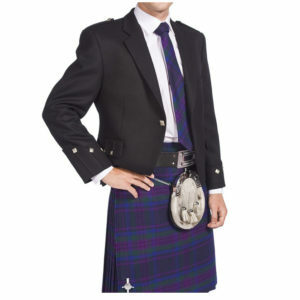 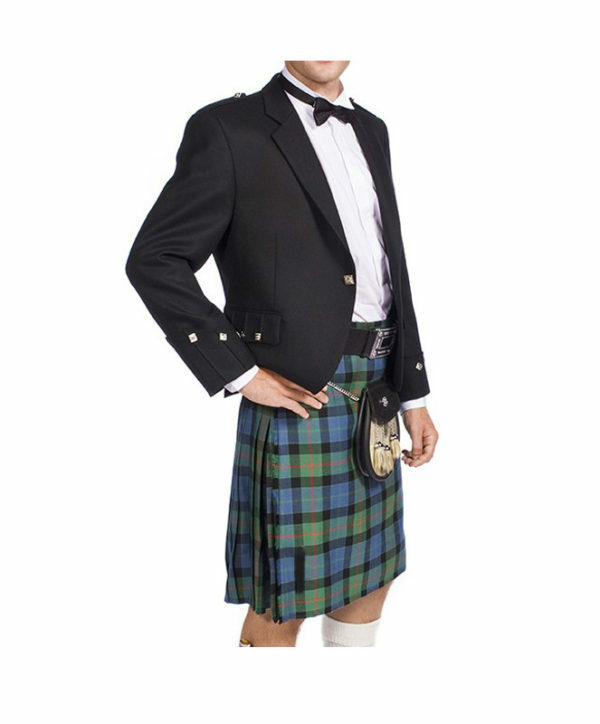 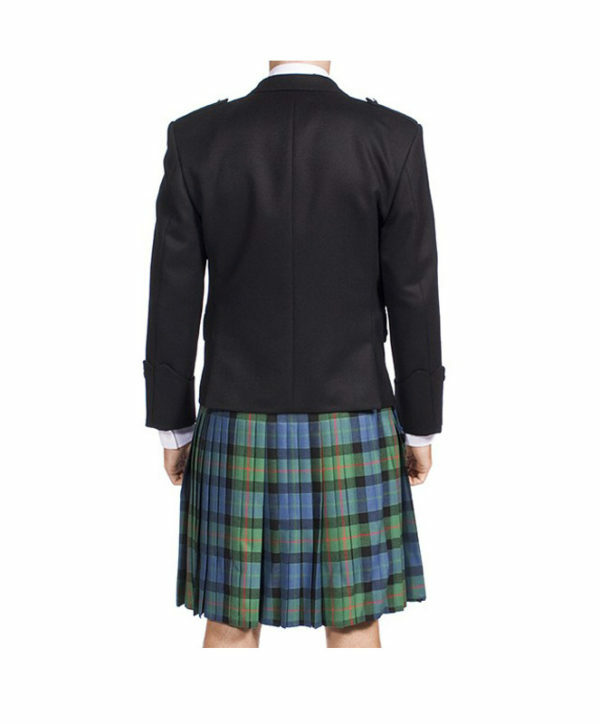 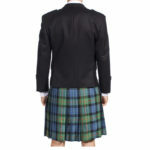 It is normally worn with an 8 yard kilt, but can also be worn with tartan trews – black is the most popular because it can be worn with any kilt regardless of what colors make up the tartan. 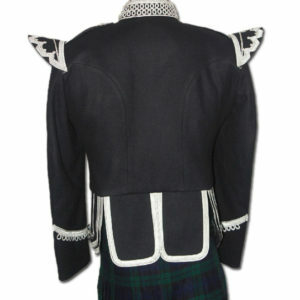 Differing from Prince Charlie jackets, Agyle jackets have a longer fit and can also be worn for less formal occasions. 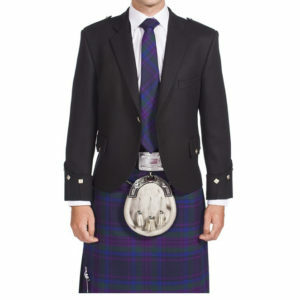 This traditional Argyle jacket has a smooth crisp finish and is made from 15 ounce barathea wool. 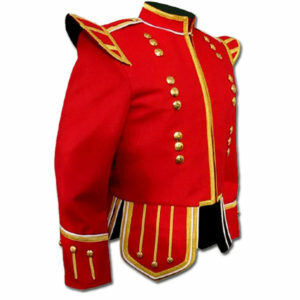 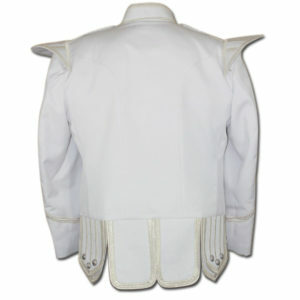 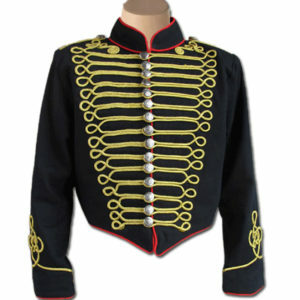 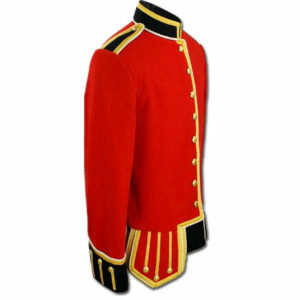 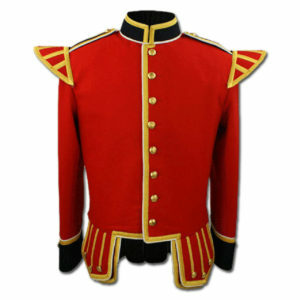 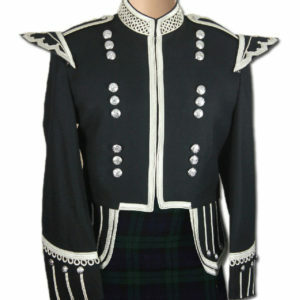 It features braided epaulettes, guantlet cuffs, and silver (nickel plated) jacket buttons. 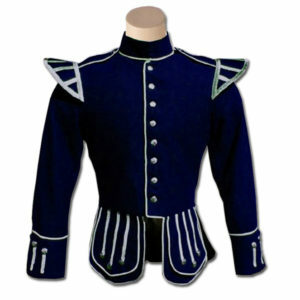 Exactly as described, very nice ,fast shipping and packaged well. 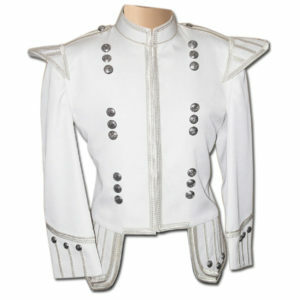 Amazing seller! 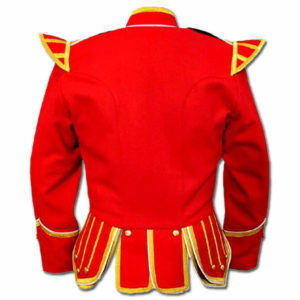 Fast, reliable, very good person to buy from!